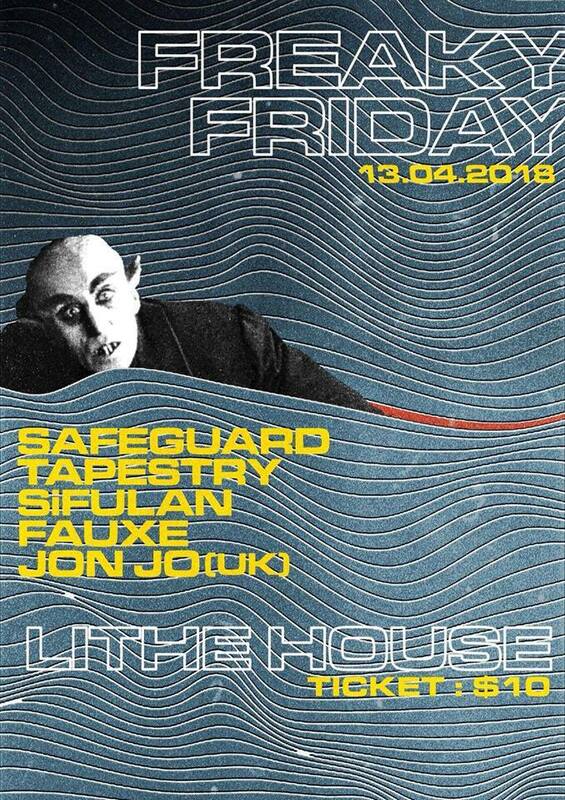 There's always a lot going on over the weekend, but if you're into screamo, trip-hop or post-rock at all, make some time for a trip down to Lithe House. 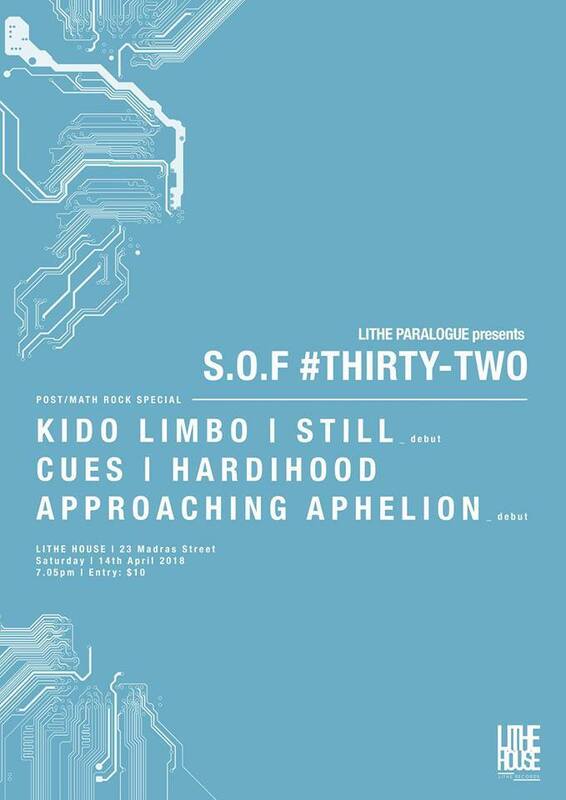 The independent music space will be featuring emo, screamo and electronic acts on Freaky Friday while math rock and post rock acts take over the night after with S.O.F #Thirty-Two. Local acts Safeguard, Tapestry (pictured, left), SiFulan and Fauxe will be up on Friday. Also performing are Nottingham-based trip-hop producer Jonjo and Motormouf, whose music is a quirky mashup of beatboxing, quick-fire lyrics and noises made from a loop pedal. Kids Limbo, Hardihood and Cues (pictured, right) take the stage on Saturday, with debut performances from still and Approaching Aphelion. Freaky Friday will be happening on Friday, 13 April at 7pm, and S.O.F #Thirty-Two will be happening on Saturday, 14 April at 7:05pm. Both shows will take place at LITHE HOUSE with a $10 cover charged at the door.